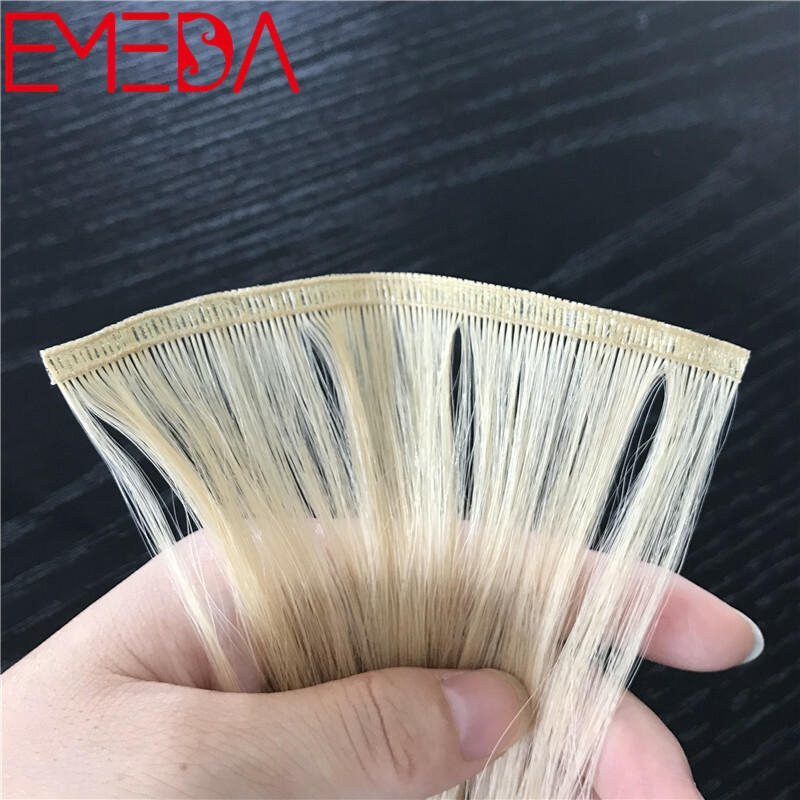 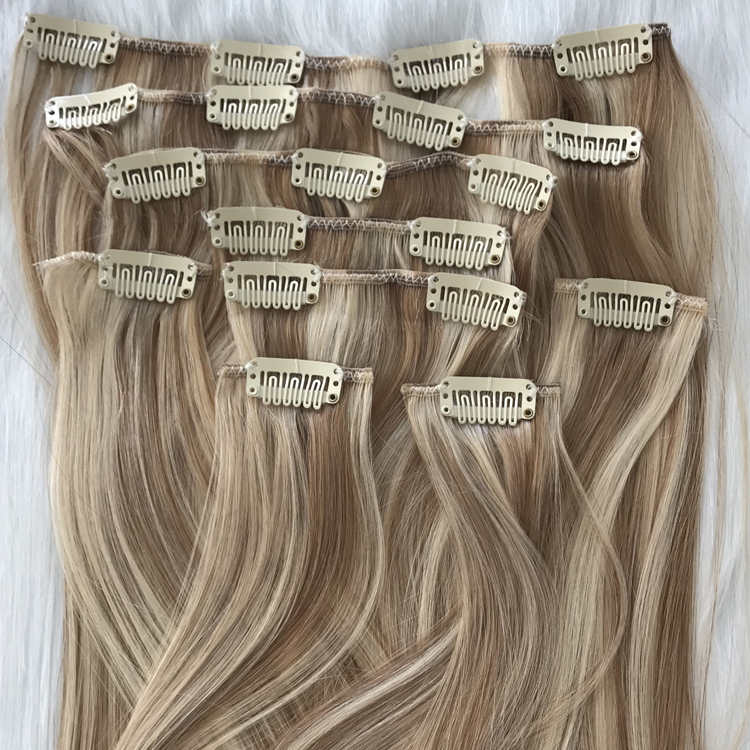 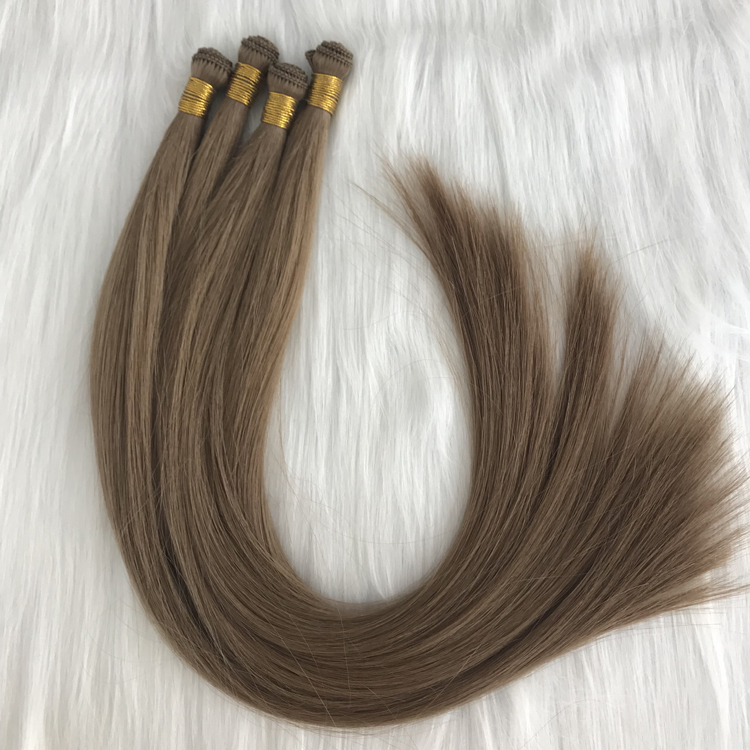 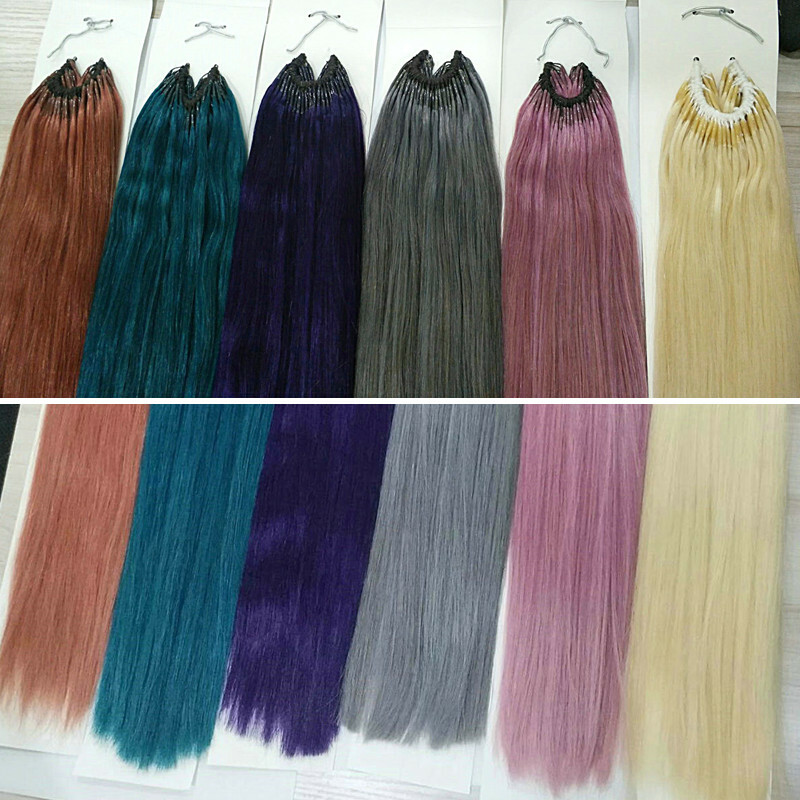 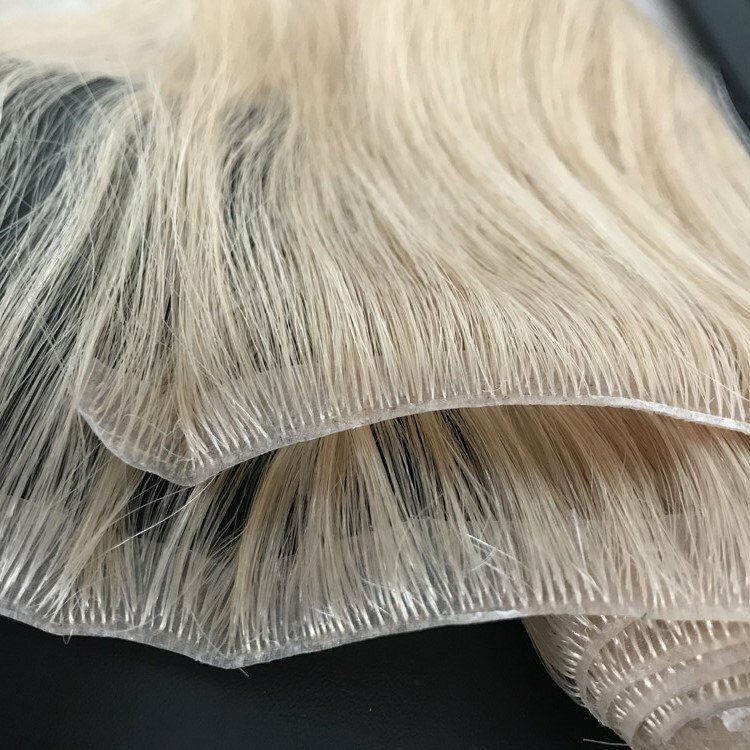 Cheap 100 real human hair extensions, usually the price is depend on the hair quality, hair quality always play an important role on the hair stylist hair salon, can help you establish the solid and reputation market. 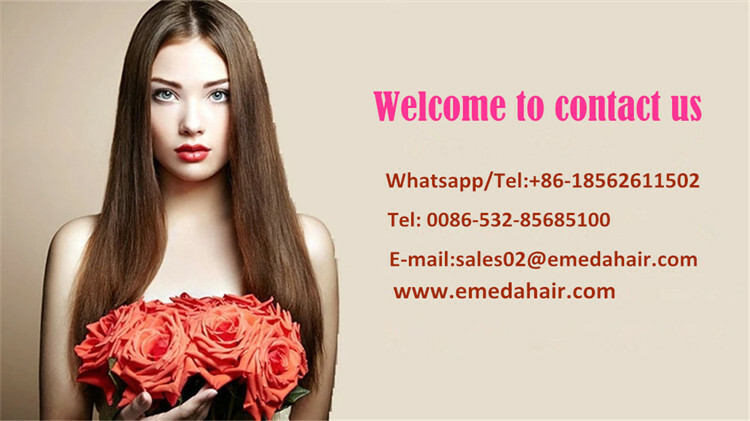 service with the reasonble price to help customers get reputation market. 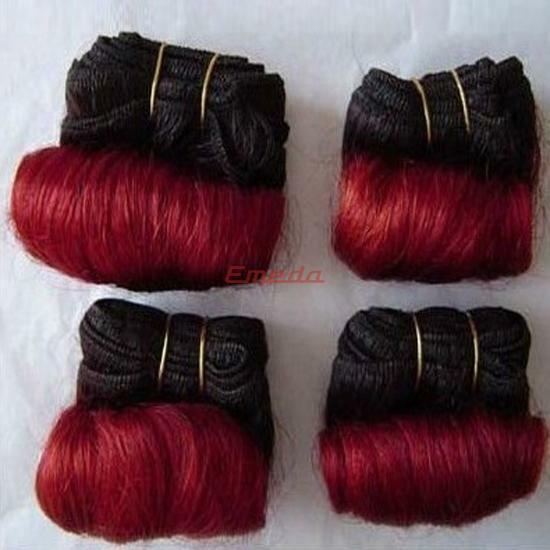 Unprocessed, could be bleached, dyed and ironed. 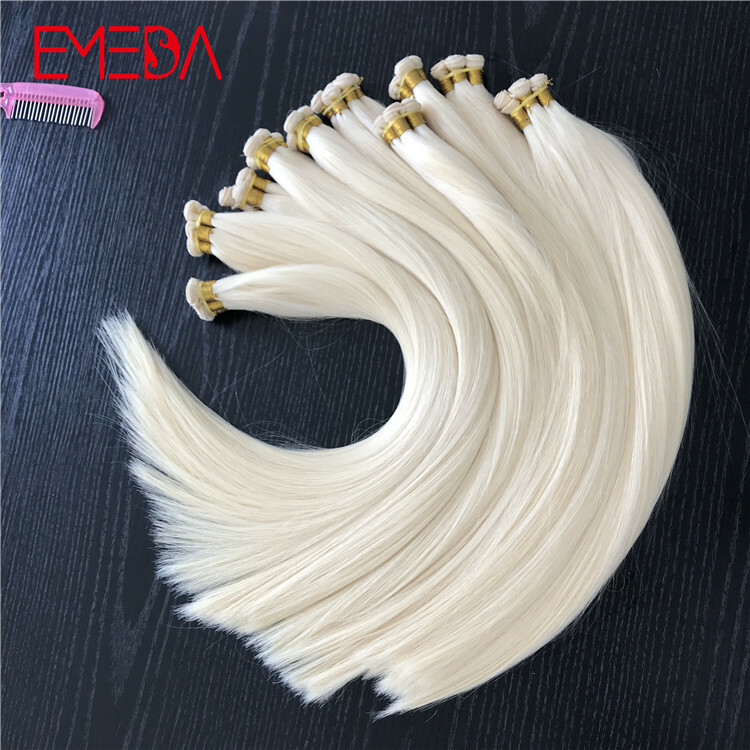 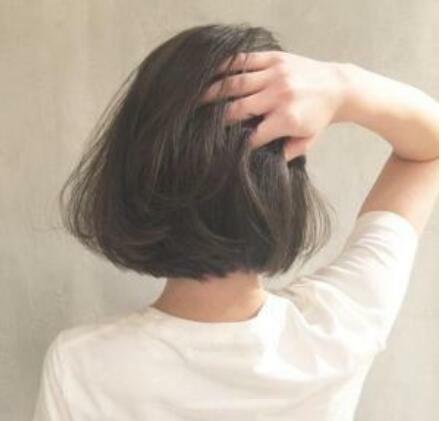 need measure after putting the hair straighten, good hair material quality. 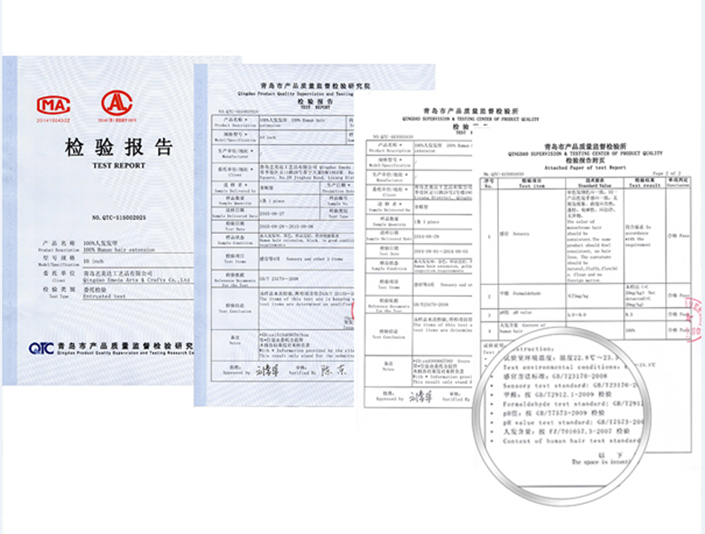 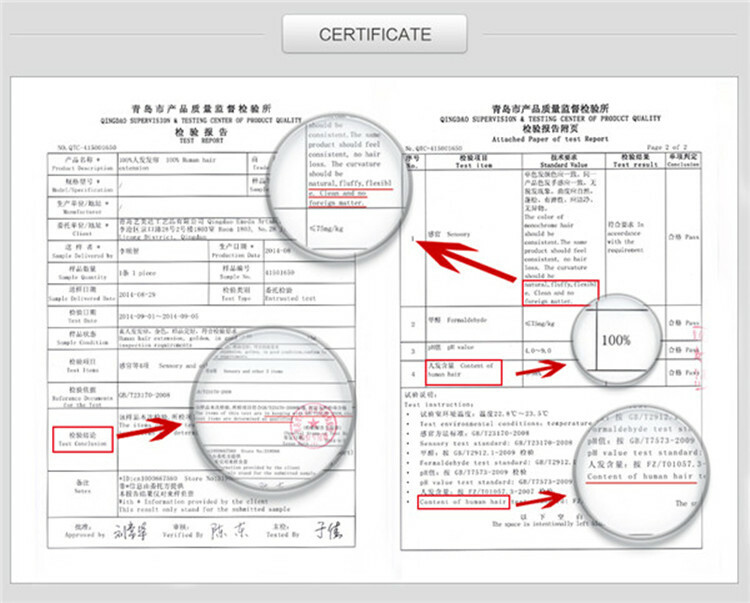 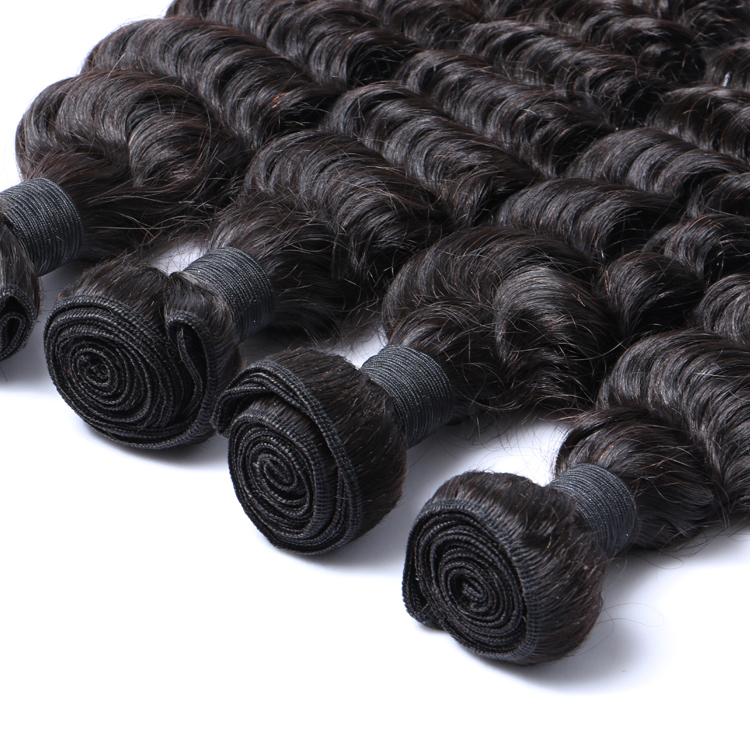 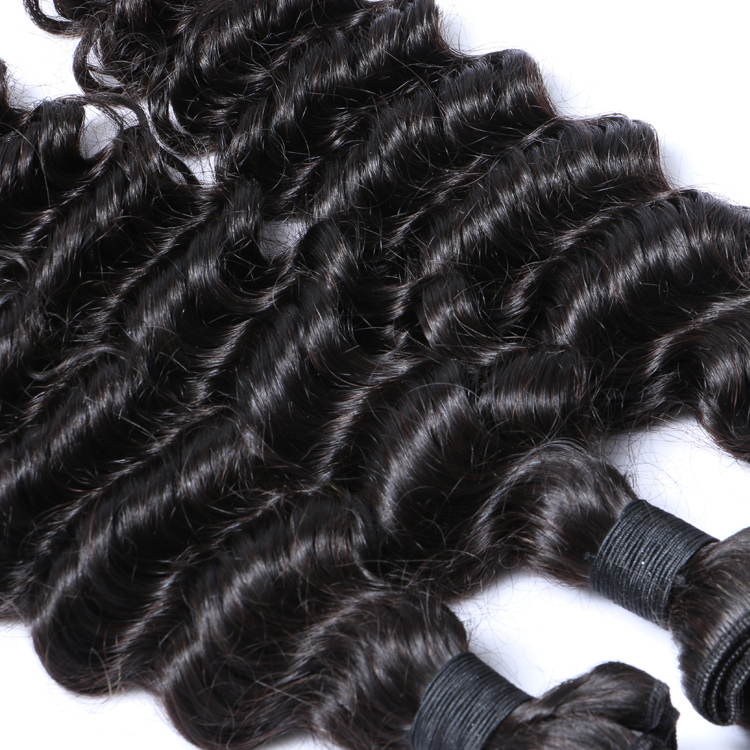 hair weft to make sure the best hair weft products quality to help the customers get good market. 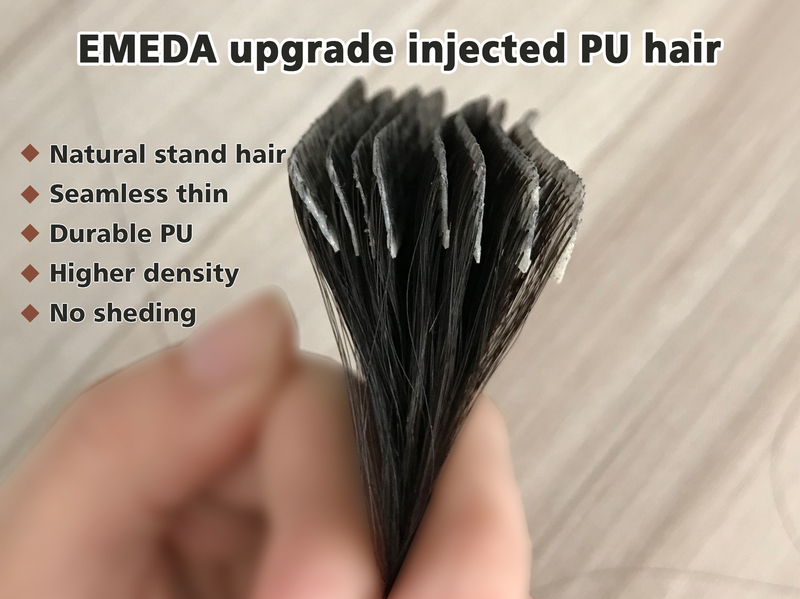 100gram each pack, it is easy to be installed on the human head to make the own hair fuller. 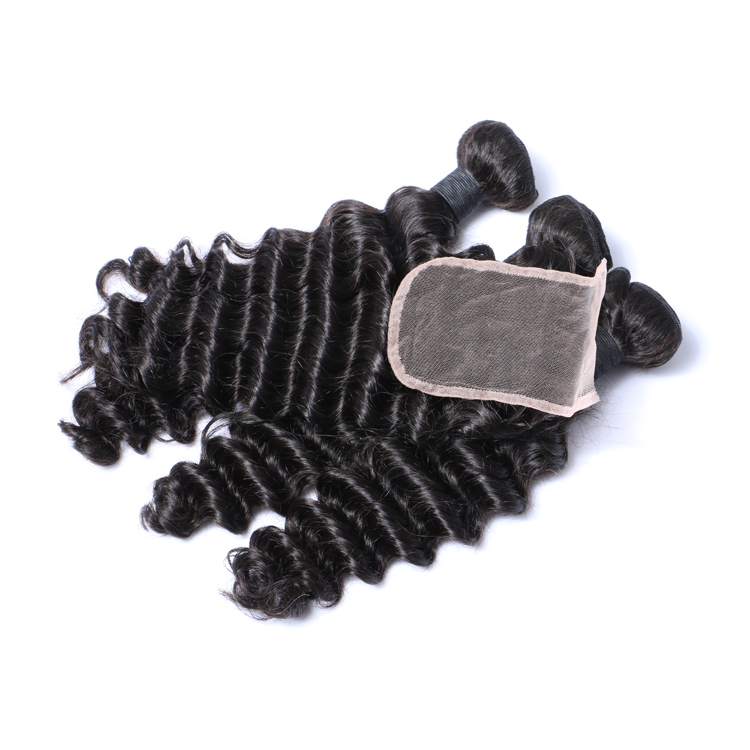 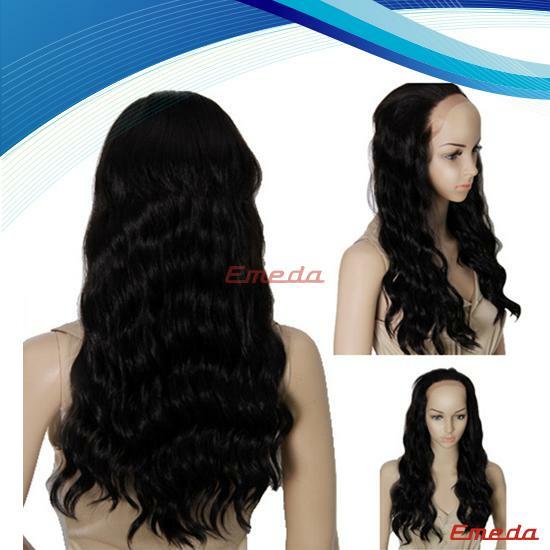 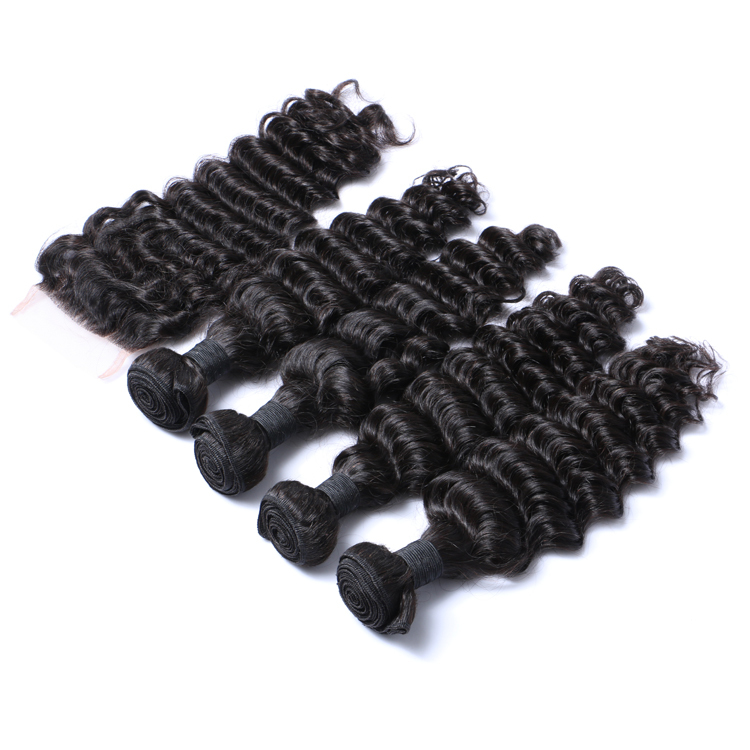 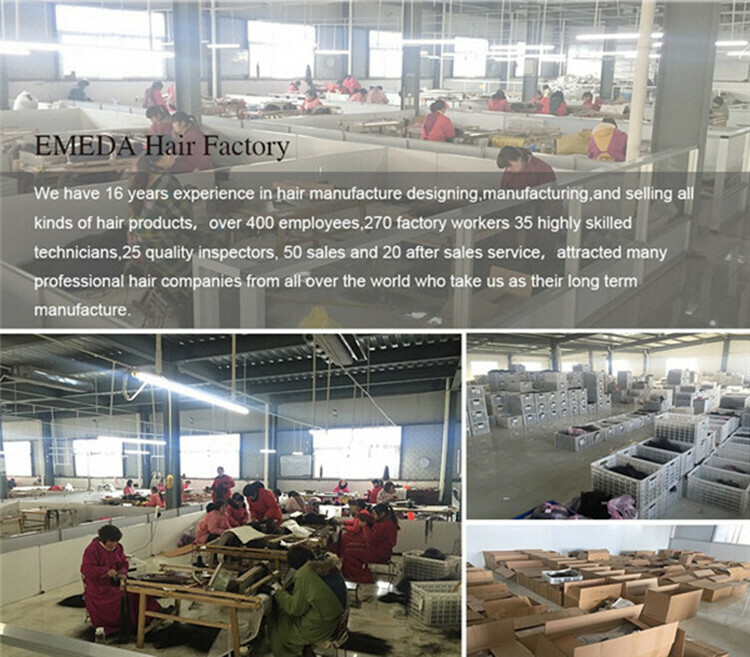 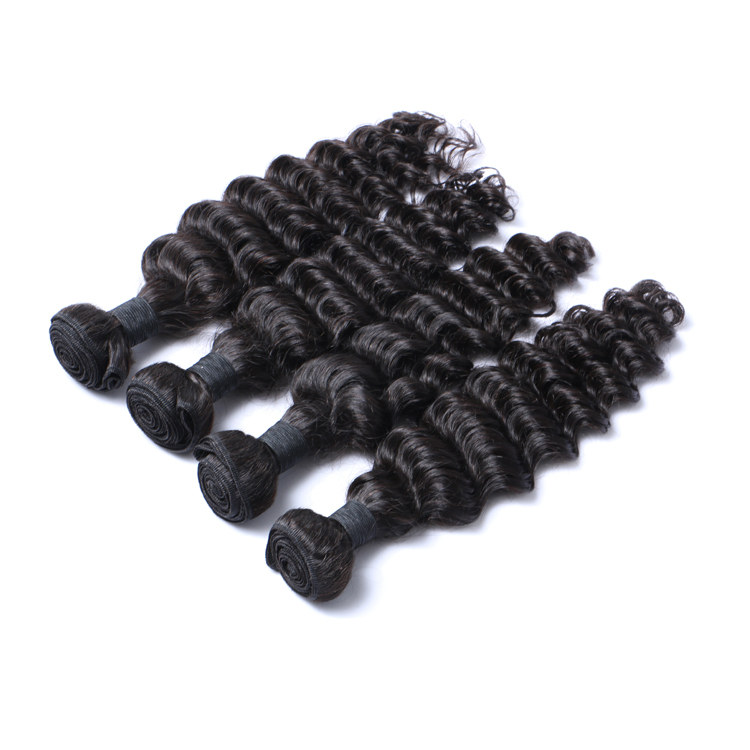 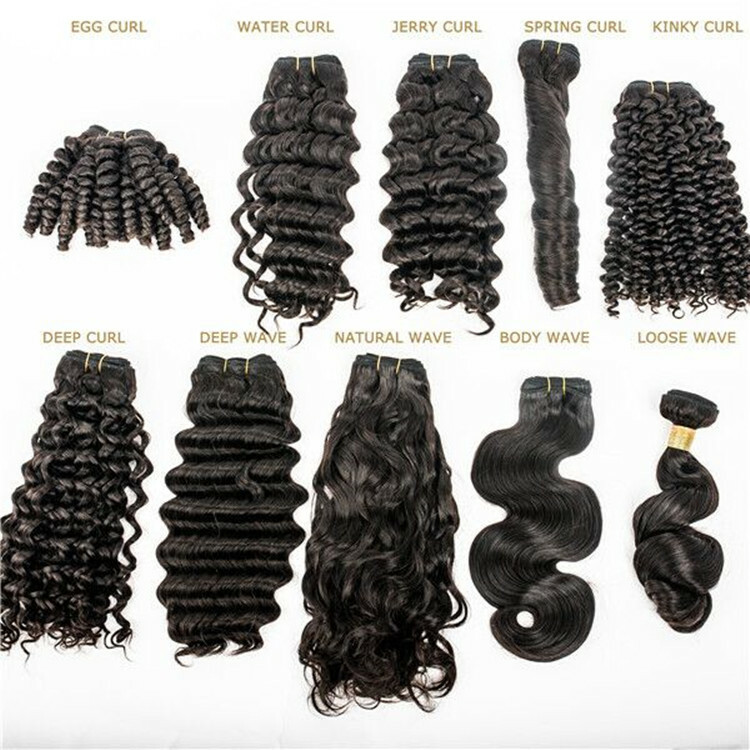 Emeda can help you to resolve the questions How to buy the natrual color hair weft with deep wave 100gram each pack? 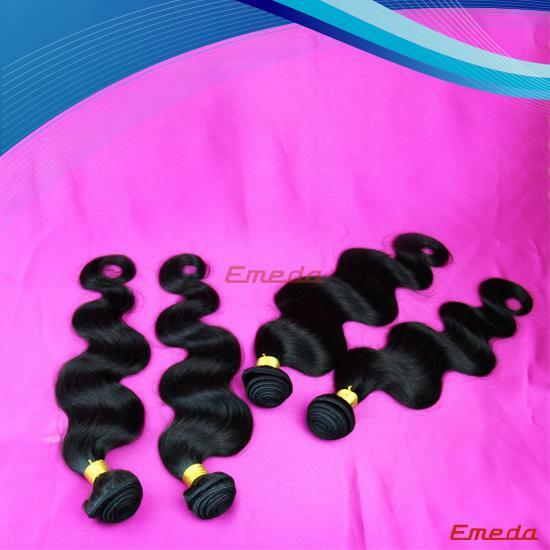 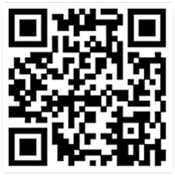 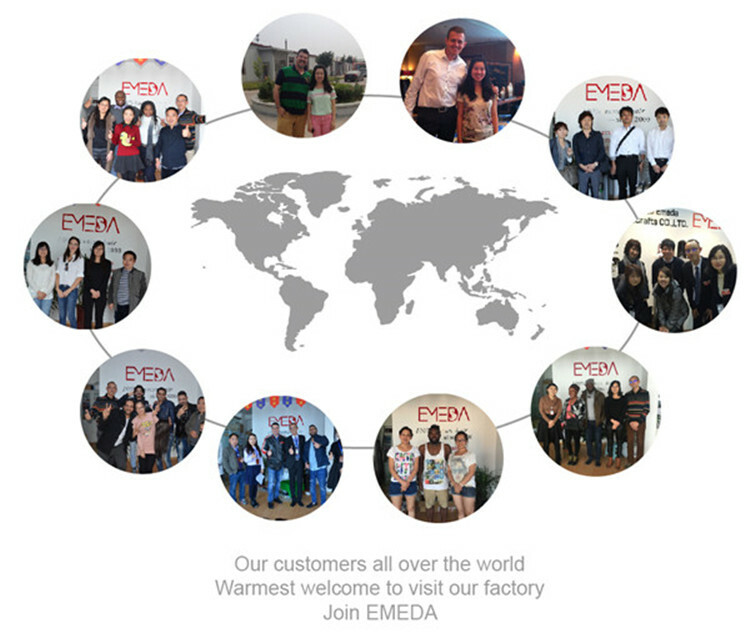 Velcome to visit to the www.emedahair.com to click any link , then you can find the suitable hair products in.